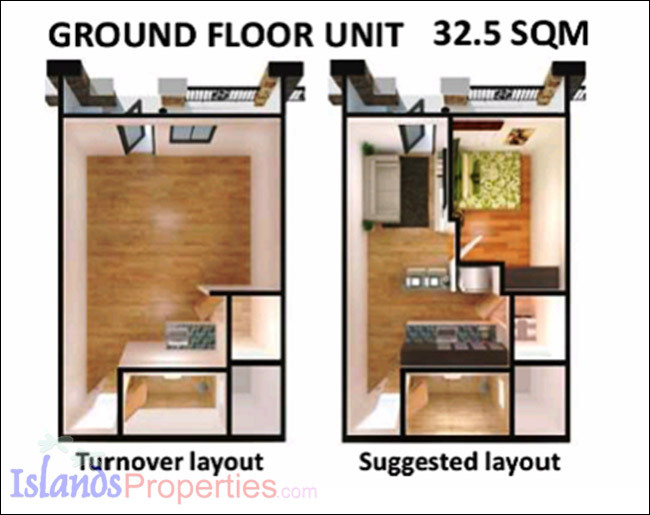 FLOOR AREA 30.6 - 32.5 sq.m. View Ground Floor Unit Floor Plan. 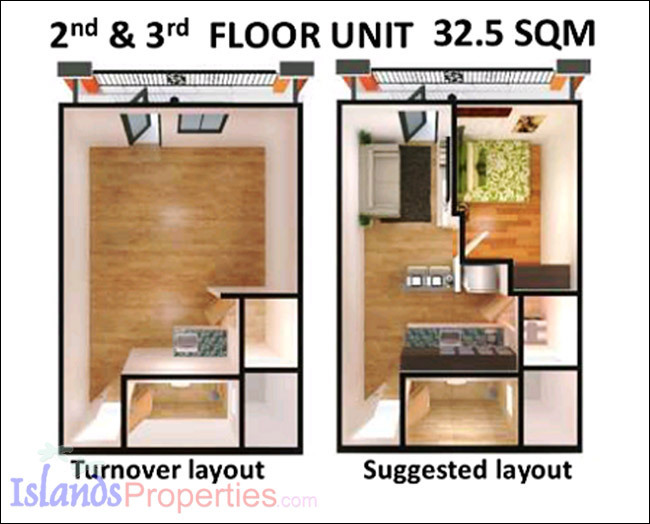 View 2nd & 3rd Floor Unit Floor Plan. 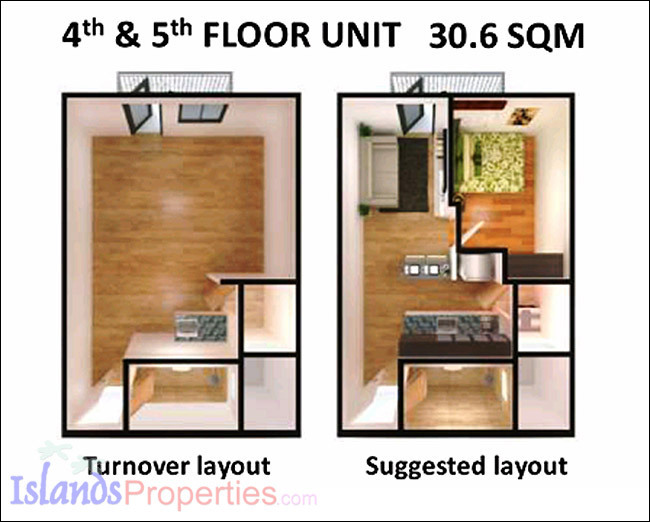 View 4th & 5th Floor Unit Floor Plan.